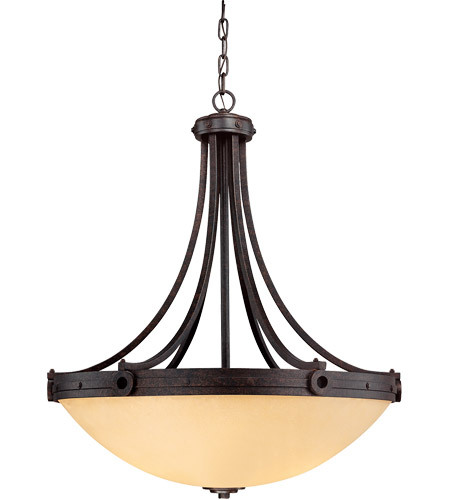 Cream textured glass and long, clean lines, and a chunky riveted detail all finished in Oiled Copper add to the authenticity of this forged iron piece. 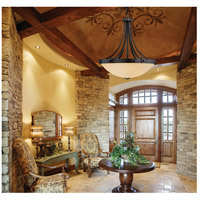 Q What is the diameter of the canopy? 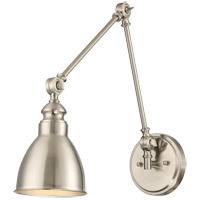 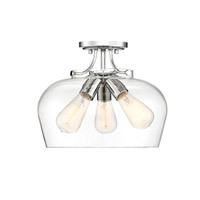 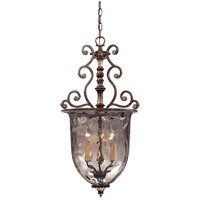 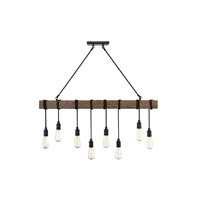 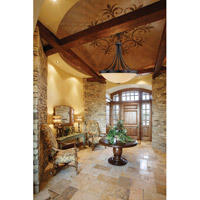 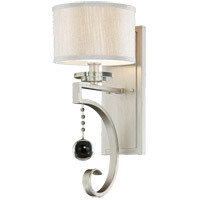 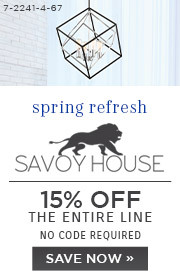 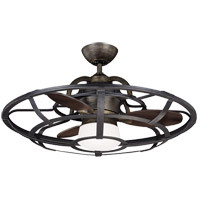 A The Savoy House Elba 4 Light Pendant 7-2016-4-05 canopy diameter is 5".